There’s no food here today. I just wanted to talk about being here. I had a moment the other day when I realised that I had finally experienced what I came here for. I moved here not for the glamour of London or the endless holiday possibilities – although both of these are huge bonuses. I moved here to embroil myself in the culture of England, to see and hear and talk and commune with the people of this land. But that sort of thing doesn’t happen straight away. I felt like a visitor for so long and at first there’s a lot to take in. There’s the differences like the sky, the food, the accents, the learning and disorientation. I still wonder at the trees and flowers that flourish and bloom in singular British fecundity. You could throw a seed on the tarmac here and it would grow. 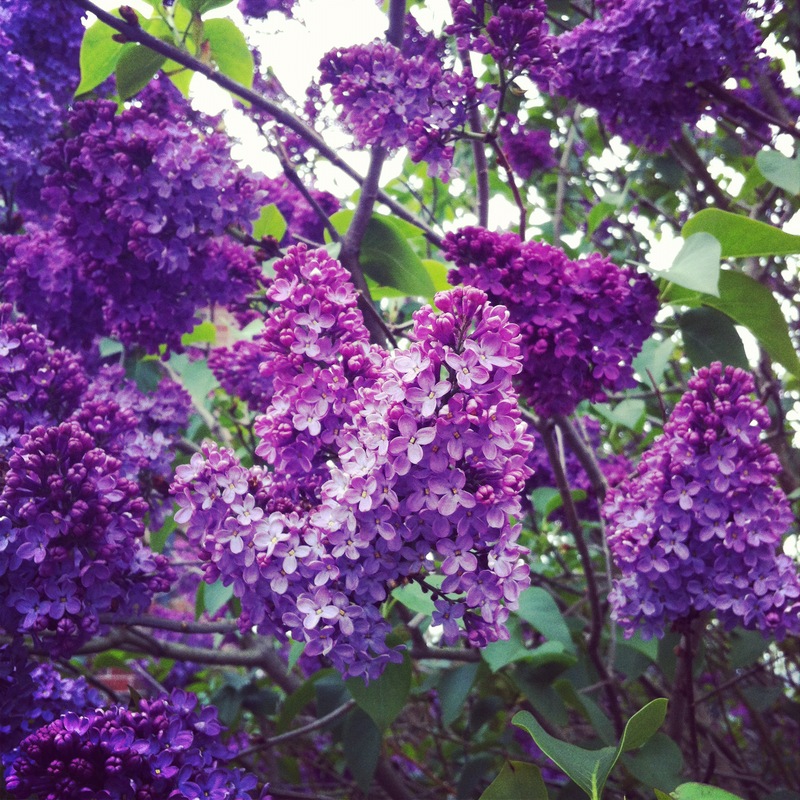 I saw lilac for the first time, at first struck by it’s colour and now amazed at the variety of shades it grows in commonplace, front-yard glory. I love the chimneys here, they tell stories and happen in clusters on the mossy roof tops. The bird song here is noticeable and persistent. It’s only now, a year later that I am less dazzled by the differences and more intrigued by the similarities and quirks of the people and the culture. It’s like being in the wild…if you’re still for long enough, the wild will forget you’re there. Once people forget about my accent, they start to just be themselves and I am beginning to enjoy tiny feelings of belonging. Beyond my episodic epiphanies, I have stopped noticing how different things and people are. It’s like I’ve settled into another layer of life here. I am beginning to feel less uncertain about being me, here. I went to KT’s end of year school concert today and the sound of the children singing bought tears to my eyes (forgive the cliche, motherhood has turned me to mush, it was Eye of the Tiger for godsake). Children’s singing must sound the same all over the world. And I could be anywhere enjoying their tinkling little voices. I could be back in Sydney, I could be in Alaska or Tokyo or I could be here. It’s nice to have those moments when you realise that we are all human beings and that once the dust has settled and the differences become less interesting, we belong everywhere.